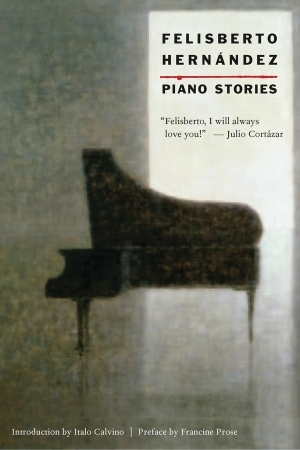 New Directions has recovered a long-out-of-print edition of Hernandez’s stories and publishes it with introductions by Francine Prose and Calvino. Read an interview here with the Quay Brothers, about their recent stop-motion film based on a Hernandez story. This entry was posted in News and tagged Stories, Uruguay. Bookmark the permalink. Follow any comments here with the RSS feed for this post. Both comments and trackbacks are currently closed.